taken the argument over the future of Tyne and Wear’s buses to the county’s aspiring councillors. 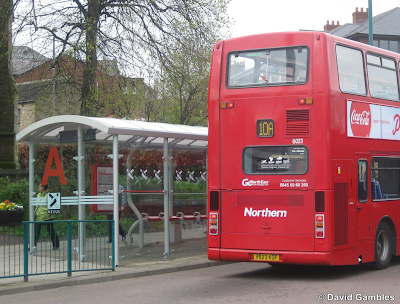 Should Nexus run buses or stick to maintaining bus stops? Now they’ve written to candidates in the forthcoming local elections to highlight the issues involved. dramatically up to 2011, falling to about one quarter of the 1985 figure. people who will have to pick up the bill. “We estimate that the contract scheme could add up to £180 to every council tax bill in the county. 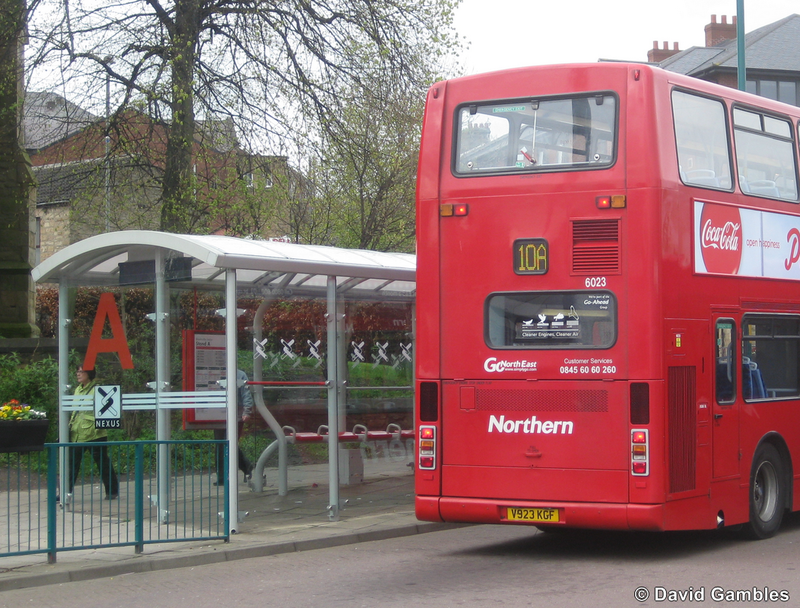 effective bus services without having to call on extra public finances.